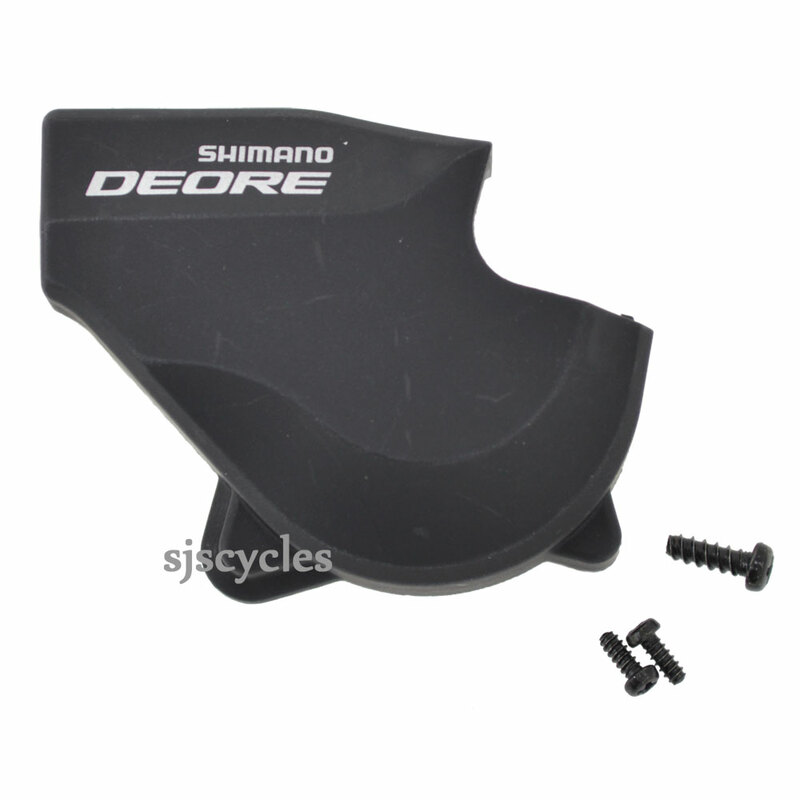 This Left Hand Base Cover Unit can only be used with Shimano Deore SL-M610-I I-Spec B 10spd Rapid Fire shifters. I can confirm that this can be used on the regular SL-M610 shifters (the non I spec B version) to replace the optical gear display with a normal cover. It is a perfect fit. Can I use this on SL-M610? Can these be used to replace the optical gear display on the regular SL-M610 shifters? (not the I-spec B model).